You want a lot of people to see your videos on YouTube right? 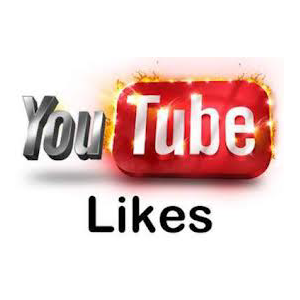 We can help dramatically increase your number of views. Thousands of views means a higher ranking, which in turn will encourage other people to watch your videos. 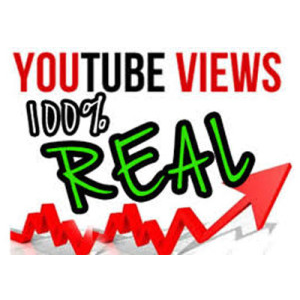 Think about it – If you see a youtube video with 200 views and another video next to it with 2,000 views, which 1 will you click? The 1 with the higher view count of course, it’s a psychological thing. This means revenue from advertising or selling products sourced from the video will increase. So if you have a low view count we can boost it into the thousands, then it will take off from there on its own. We have seen this pattern time and time again. We offers 100% real views, Guaranteed delivery, 100% Safe, manual methods. We use Facebook, Twitter and direct promotion within Youtube to drive the traffic, also Facebook referral ( which you can see in your stats in the admin area of your channel) that’s why we’re 100% safe. *No Bots or Proxies Used *100% Adsense/Google/YouTube Safe *All Orders started within 24 hours of you placing your order. Please be aware we send non-mobile views. Other websites send mobile views which only serve to have your video banned for breaking YouTube terms of service.